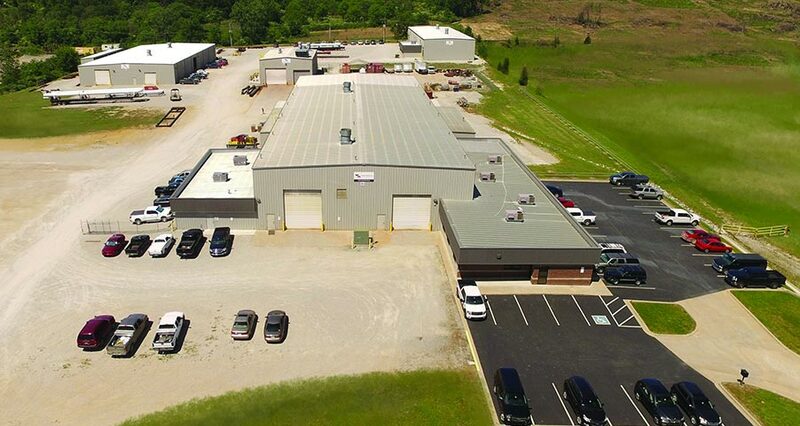 Weamco has years of experience leading the way in providing pipeline equipment and products throughout the United States and around the world. 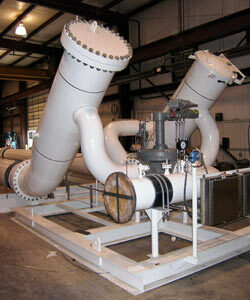 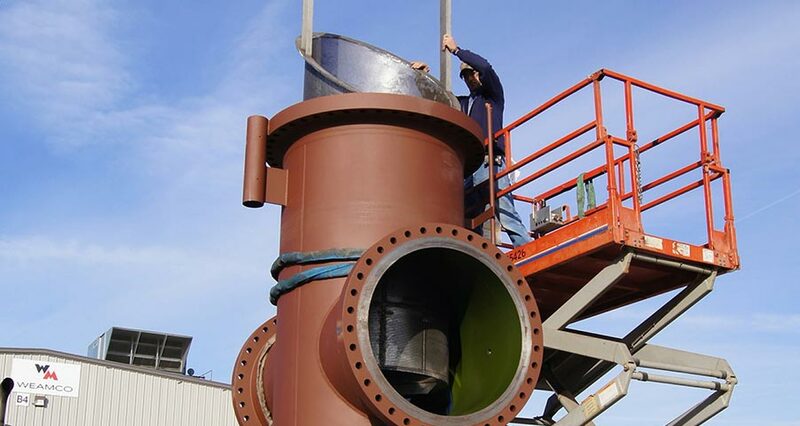 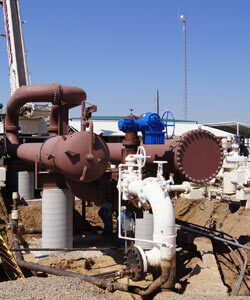 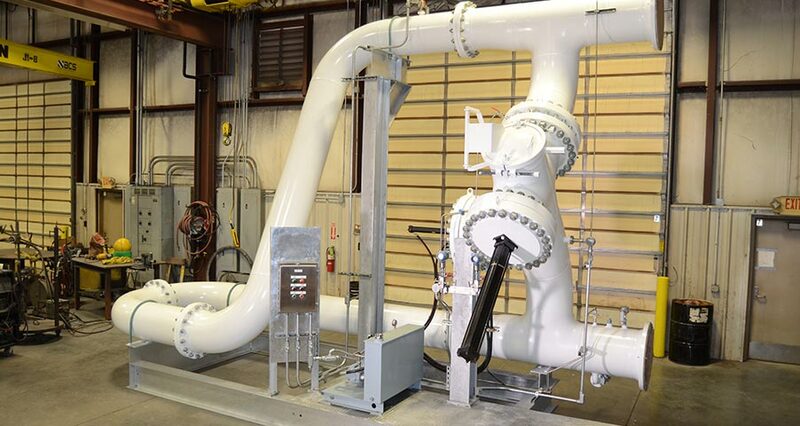 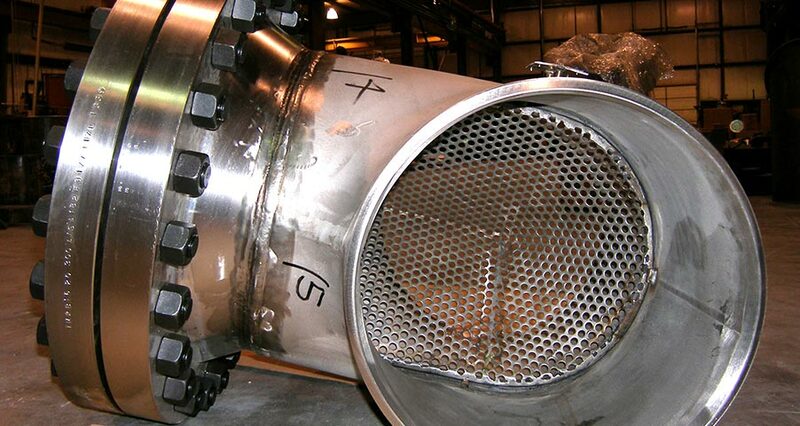 Fluid handling and oil and gas industries have grown accustomed to relying on our high-quality standards and custom designed products, specializing in fabricated permanent basket strainers, Tee strainers, Y strainers, temporary strainers and conventional Bi-Directional, Uni-Directional and Volumetric liquid meter provers. 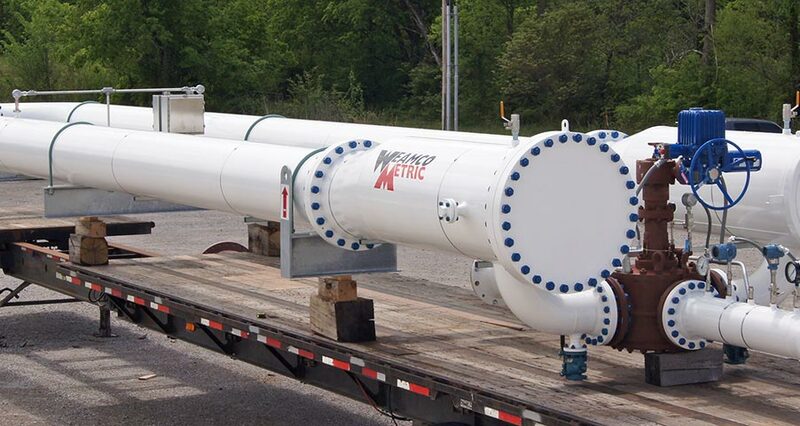 Weamco is also the owner and manufacturer of the Mag-Tek� Sphere Detector Switch and offers numerous supporting products such as line blinds, bleed rings, corrosion coupon holders, sample coolers, and many pipeline accessories. 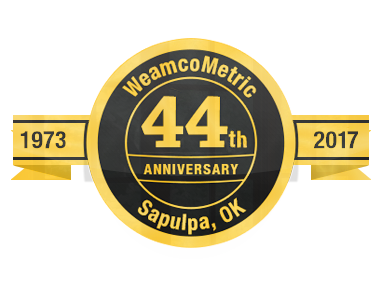 At Weamco, we hold our service and products to the highest standard. 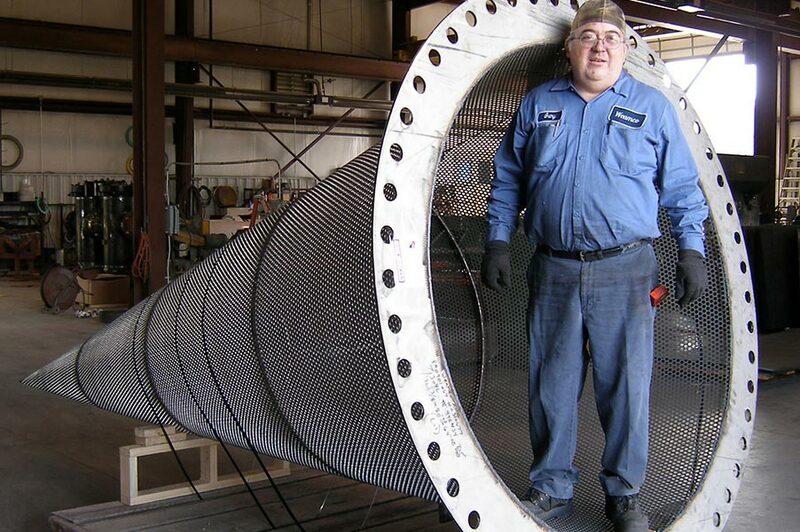 If you are in need of a meter prover, basket strainer, or any of our quality products, you will find exactly what you are looking for in our complete online catalog or with the aid of your knowledgeable, local representative.